AA Hearing Aid Center is a family-owned and operated business started by David Ogilvy’s father, Stephen H. Ogilvy Sr., over 70 years ago. 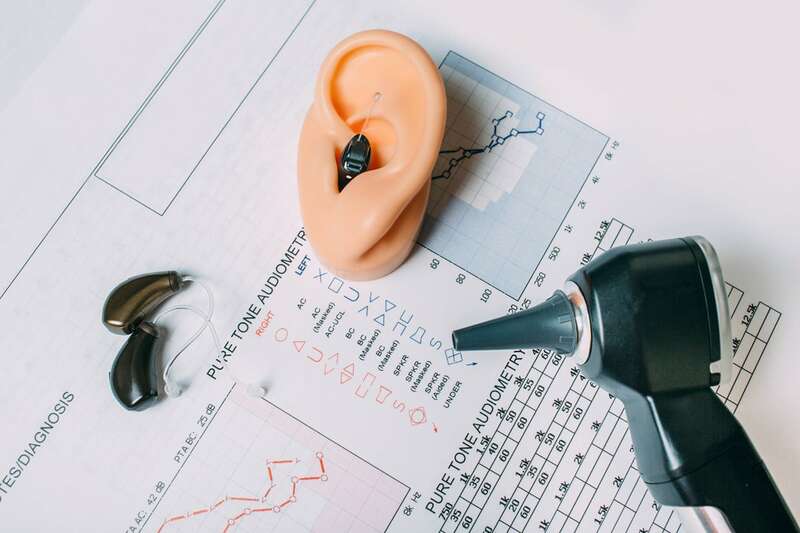 We are pleased to provide the Stamford, CT and surrounding areas of lower Fairfield County with superior hearing healthcare, including professional hearing tests and state-of-the-art hearing aids. Our website is currently under construction. Please call or email us to request an appointment.